What is the best way to invest in gold in India? What are all the different ways to invest gold in India? How can I / we invest in gold in India? 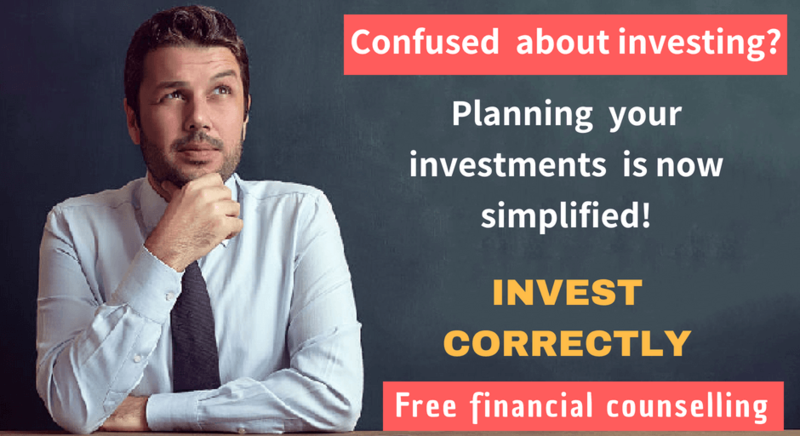 What are all the various gold investment options available to Indian Investors? Let us discuss in detail about how to buy gold in India for investment purpose. Before proceeding further let us answer a basic question in our mind. Why to invest in gold? Should I invest in gold? Is gold a good investment option? 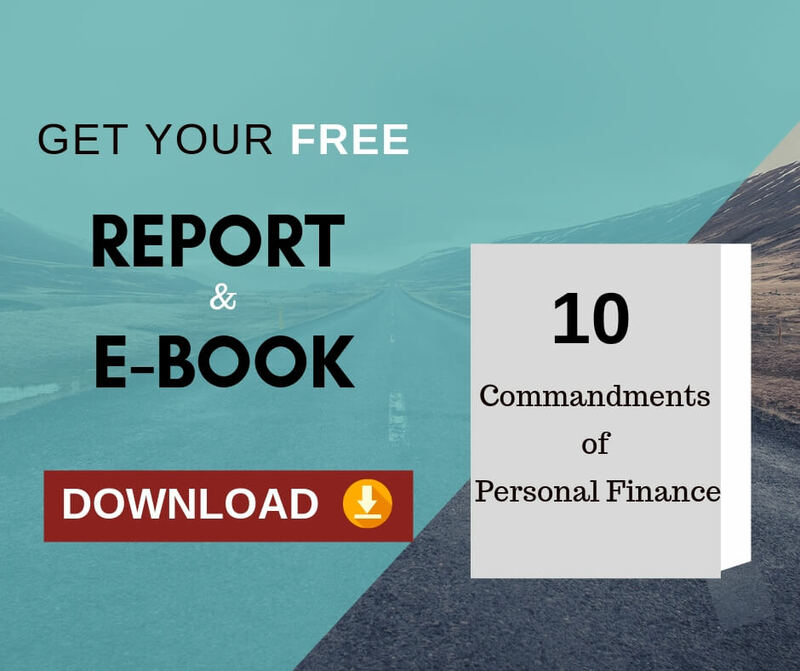 It is your hard earned money. So you need to answer these questions before investing in gold. Why do people invest in Gold? What are all the benefits of investing in gold? There are 2 primary reasons why you need to invest in gold. Investing money in gold is worth because it is a hedge against inflation. Over a period of time, the return on gold investment is in line with the rate of inflation. It is worth investing in gold for a one more very valid reason. That is gold is negatively correlated to equity investments. Say for example 2007 onwards, the equity markets started performing poorly whereas the gold has performed well. So having gold as an investment option in your portfolio mix will help you reduce the overall volatility of your portfolio. Is it profitable to invest in gold? This investment proved remarkable from 2006 to 2011.During that time span Gold has given average return of 29% per annum which was any day better than other investment options. However, the long term average return on gold investment is less than 10% p.a. As one can say technically or ironically but history always repeats itself. Therefore, we may once again observe the similar less than 10% appreciation pattern in gold prices in near future. Still, if you want to invest in Gold in India and cannot resist yourself from the temptation then these are few tips on how to invest in gold correctly! Our age-old and traditional way of investment is jewellery buying where one can buy gold ornaments, bars or coins. However, it has its own disadvantages, total buying cost involves heavy making charges (it can be 10 to 20% of total cost).However, when you try to sell the same piece to same jeweler, he will buy it below market rates and deduct those making charges from the total price of your jewel. Banks sell gold coins and bars, but they cannot buy it back. Whereas, the jewelers can buy back the gold coins from you. How to invest in Physical Gold in India? The point 1) and 2) could have proved that it is better to invest in the physical gold by way of gold coins or bars sold by the jewelers in India. In the next points 3) and 4) we will discuss about the paper gold investment options in India. What is Gold Exchange Traded Fund? Gold exchange traded fund is a type of mutual fund which in turn invests in gold and the units of this mutual fund scheme is listed in the stock exchange. How to invest in Gold ETFs in India? You need to buy Gold ETFs from the stock exchange by way of opening a demat account and trading account. You have to pay brokerage fee (which is generally between 0.25% to 0.5%) for buying and selling of these Gold ETFs in India. You will have to further pay 0.5 to 1 % charges as fund management charges. 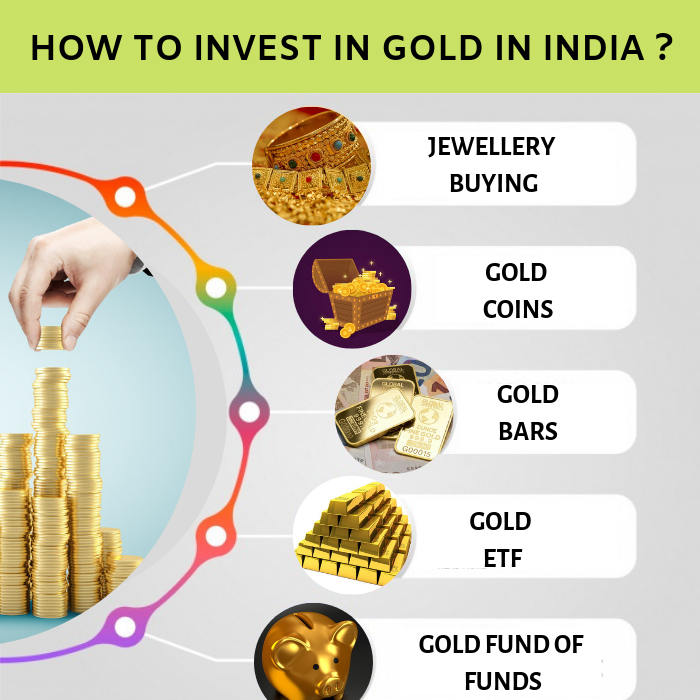 What is Gold Fund in India? Gold fund is a Fund of Fund which will invest in Gold ETFs on behalf of you. Best part here is that you do not require holding any demat a/c here. Then how to invest in Gold Mutual Funds? Just like investing in other mutual fund schemes. As this is like any other mutual fund scheme, SIP investment in gold is possible through these gold funds. 2) Annual management charges of Gold FOF Scheme . With Gold ETFs, you need to open demat account and pay broking charges. With Gold Mutual Funds, you need to bear the additional charges charged by the Gold Fund of Fund. If you are buying in less quantity then gold mutual funds may be suitable. If you are buying in more quantity then you can negotiate for the lesser brokerage charges from your stock broker, hence gold ETF may be suitable. Here these funds are directly not investing in Gold but investing in the companies, which are related to the mining, extracting and marketing of the Gold. Besides, its performance is purely dependent upon the performance of the fund house and the equities they are investing. In the other 4 options, your investment performance will be directly linked to the price movement in gold in India. However, investment in these funds is suitable for investors with high-risk appetite. As these are equity-based funds, equity risk is there. There are no listed companies in India associated with Gold. Therefore, these funds trade in international market and quiet susceptible to currency-risk apart from gold-risk and equity based risk. Therefore after assessing or weighing pros and cons of each gold investment option, one can conclude that Gold ETFs and Gold Funds are safest, profitable and most preferred options among the various alternatives. How much to invest in Gold ? 5% to 10% of your over assets can be invested in gold. If you invest more in gold, remember in the long term return on gold investment is less than 10% p.a. Is it right time to invest in gold? Many times I have faced questions similar to “When to invest in gold?” or “Should I invest in gold now?” There is no right or wrong time to invest in gold. You need to invest in gold for long term ( 5+yrs). It is better to stagger your investments over a period of time to average out the cost of purchase. How to start investing in Gold online? You can start investing in gold in India by online either by investing in gold ETF or by investing in gold funds. Gold funds in India can also be bought online just like investing in other mutual funds online. The above compilation on different methods of investing in gold could have given you more clarity about investing in gold. Clarity is power when comes to taking investment decisions. Thanks for your valuable information on the topic. Thanks for a quality article! Very interesting to read. I really love to read such a nice article. Thanks! Investing in gold is not something to take lightly; it requires careful consideration and knowledge in order to ensure you are making the best investment decisions that will benefit you the most in this highly lucrative industry. That is why, having a thorough research on the market of gold now is essential before you get into this business. Thank you so much for sharing this informative post.